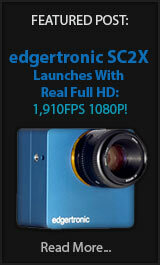 Fran 8k Camera by Cinemartin First Manufacturing Sample! The people at Cinemartin have publicly released new specs and images of the first industrial prototype of the cinema camera. 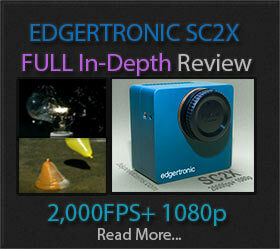 There are some killer features like 8k RAW video at 24p and up to 96fps RAW recording in both 4k DCI and1080p HD. Some other frame rates include 48p and 60p in a variety of resolutions which are needed for cinema production in either higher fps or just as a shooting necessity like 48p to get the Hobbit look.